All men are invited to join us for the annual Maryland Men of Faith Conference. 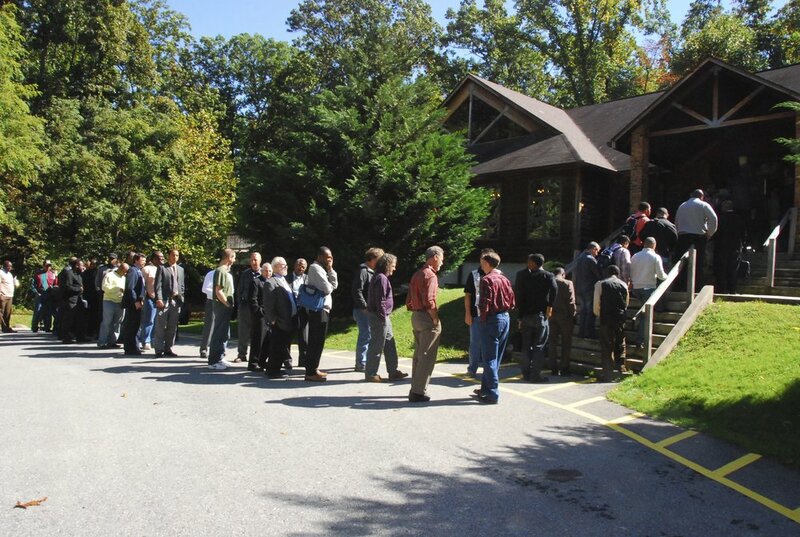 About 200 men of all ages from the mid-Atlantic region (MD, VA, DC, WV, PA, DE, and more), gather to grow spiritually and to encourage each other in Jesus Christ. Saturday, October 5, 2019. More details coming soon.